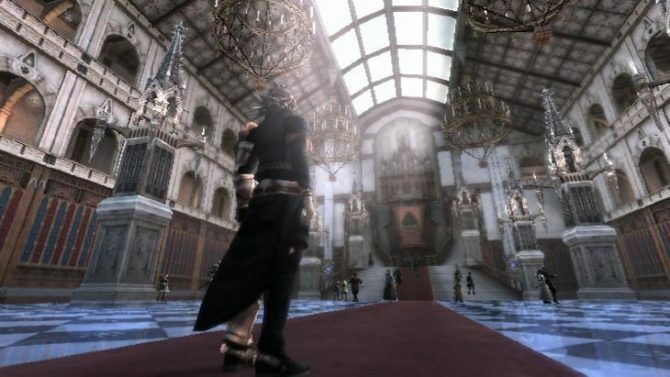 The legendary creator of Final Fantasy Hironobu Sakaguchi spoke at a panel today at PAX Prime, and he gave a few interesting details on his plans on his wishes for the future. 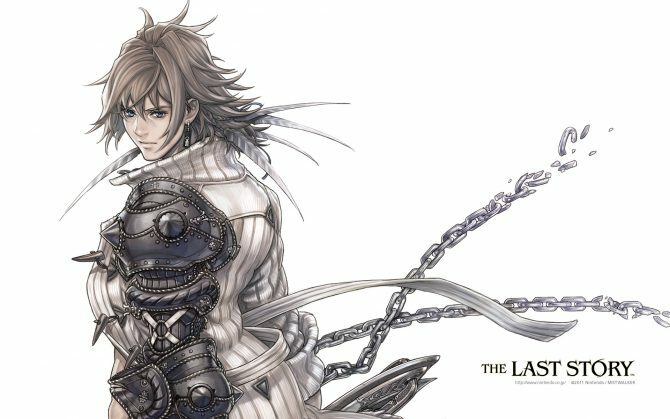 Pandora's Tower has been released today in Europe and Nintendo UK released a new trailer titled "Wii RPG Medley" featuring the game, together with The Last Story, Xenoblade Chronicles and The Legend of Zelda: Skyward Sword. 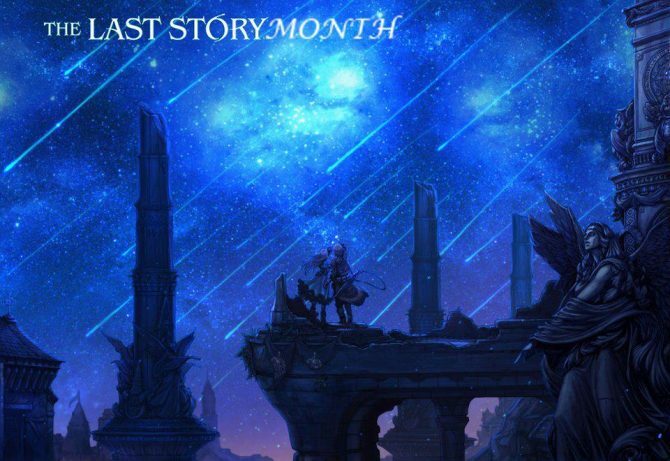 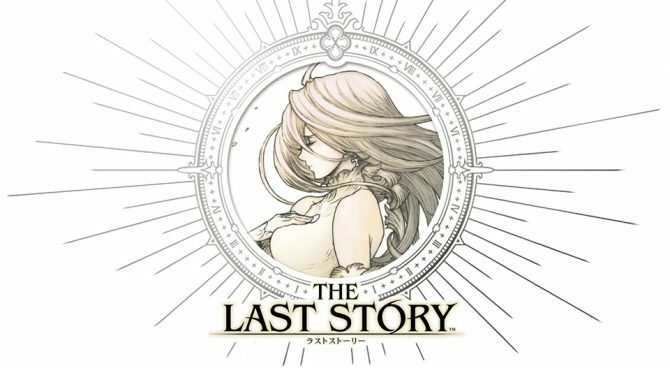 The Last Story hit the European shelves yesterday, and to celebrate the event Nintendo released a new trailer, directed and introduced by Hironobu Sakaguchi himself. 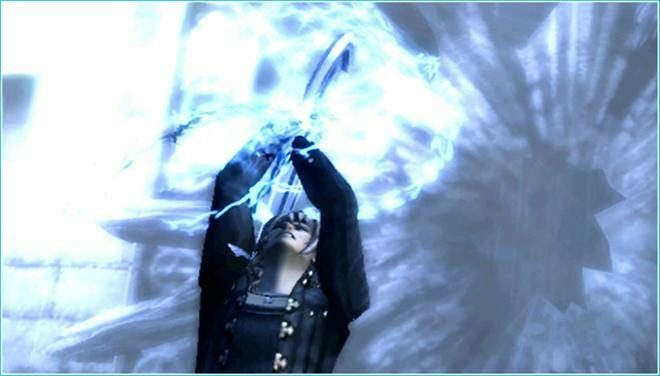 We've watched, we've waited, we've crossed our fingers... and Nintendo has listened to our pleas. 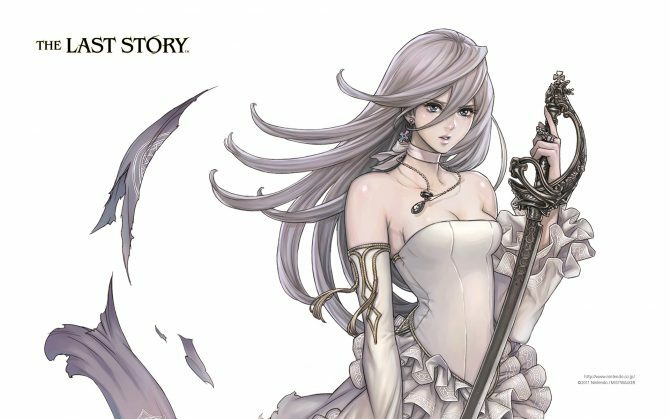 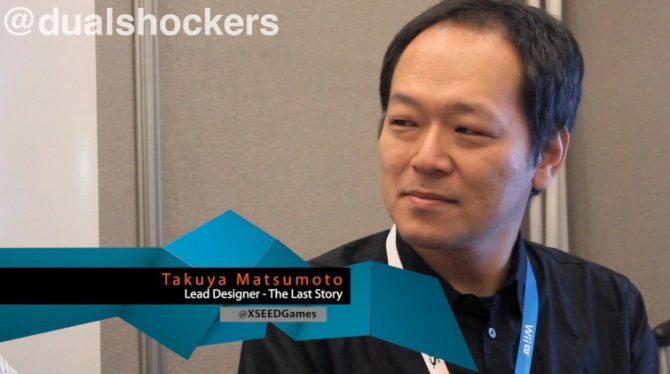 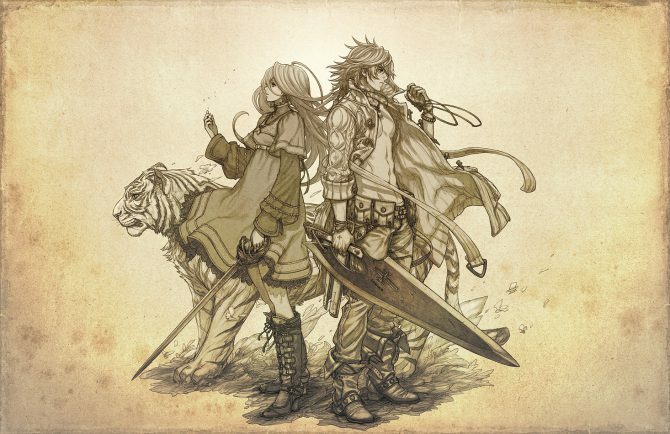 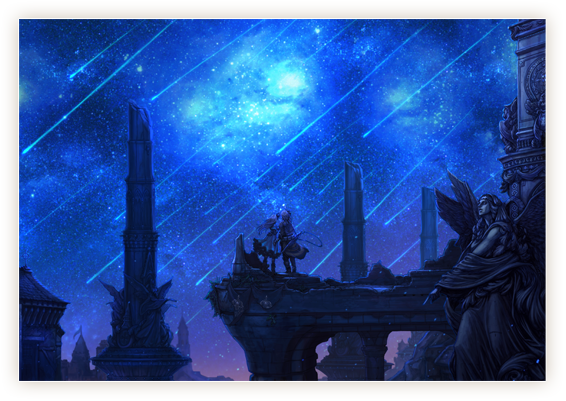 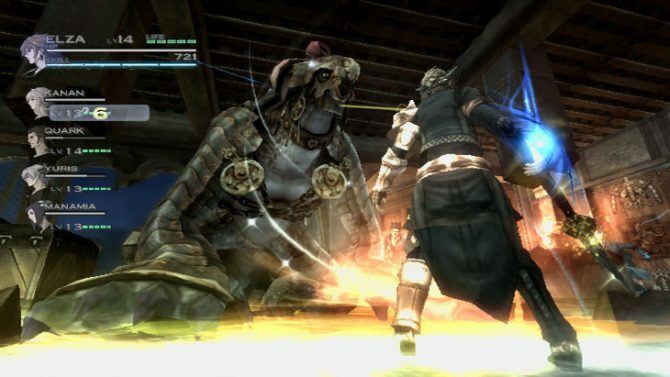 The company is partnering with publisher Xseed to bring Mistwalker's Wii RPG The Last Story to North America. 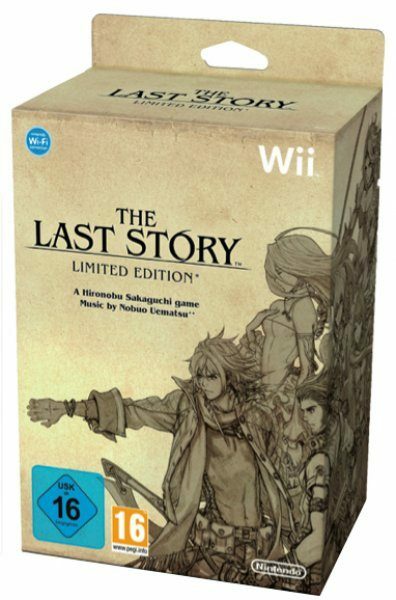 The Last Story is just five days away from its release on the European market and Nintendo decided to give it the full marketing treatment with a TV Commercial. 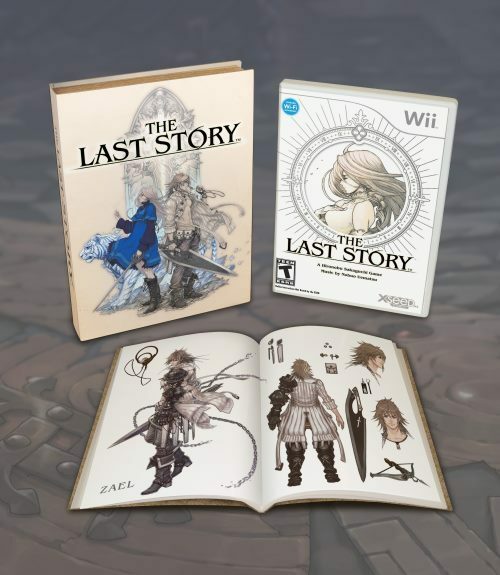 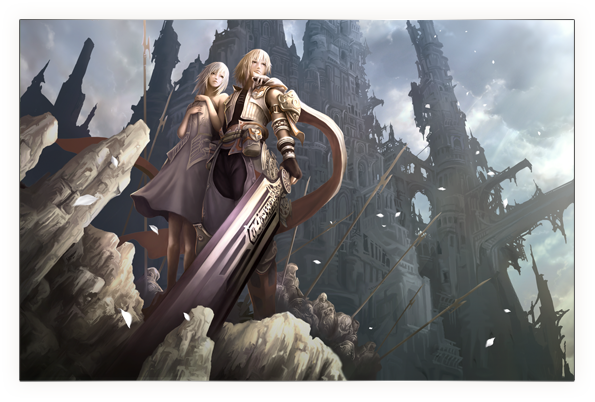 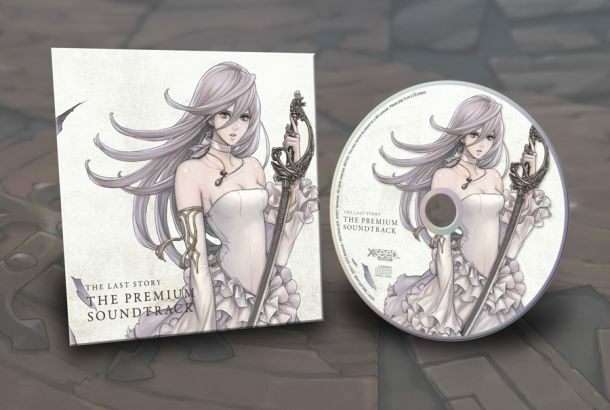 While American gamers are still wandering in the dark about the possibility of a release of Nintendo's big three Wii JRPGs stateside, Nintendo of Europe is already kickstarting the promotion of The Last Story and Pandora's Tower. 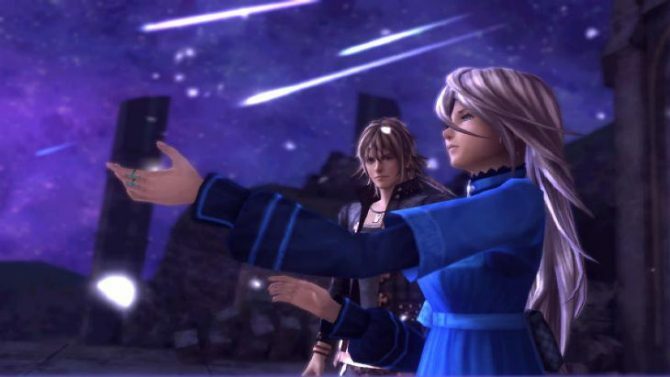 Operation Rainfall, a fan-powered initiative to persuade Nintendo to release JRPGs Xenoblade Chronicles, Pandora's Tower and The Last Story in the Americas, is moving to phase two.